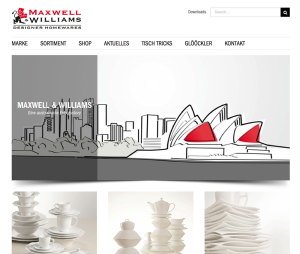 For over 20 years, the brand MAXWELL & WILLIAMS has been the market leader in Australia and a bestseller in global markets like South Africa, Great Britain, the USA and Canada. 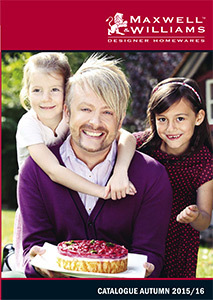 In February 2005, Designer Homewares Distribution GmbH – a 100% subsidiary of RITZENHOFF AG – showcased the Australian label at the AMBIENTE in Frankfurt, the world’s biggest trade fair for consumer goods, with resounding success! 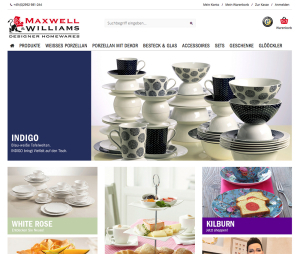 Since establishing itself on the German market, MAXWELL & WILLIAMS has been winning over specialist retailers and end customers alike with affordable designer homeware. A huge range of different products and designs are behind this promise – amongst the 2,000 products and 50 porcelain collections you will find everything for the perfectly laid table, from egg cups to tiered cake stands. The attractive porcelain stands out with its high quality and good value for money. 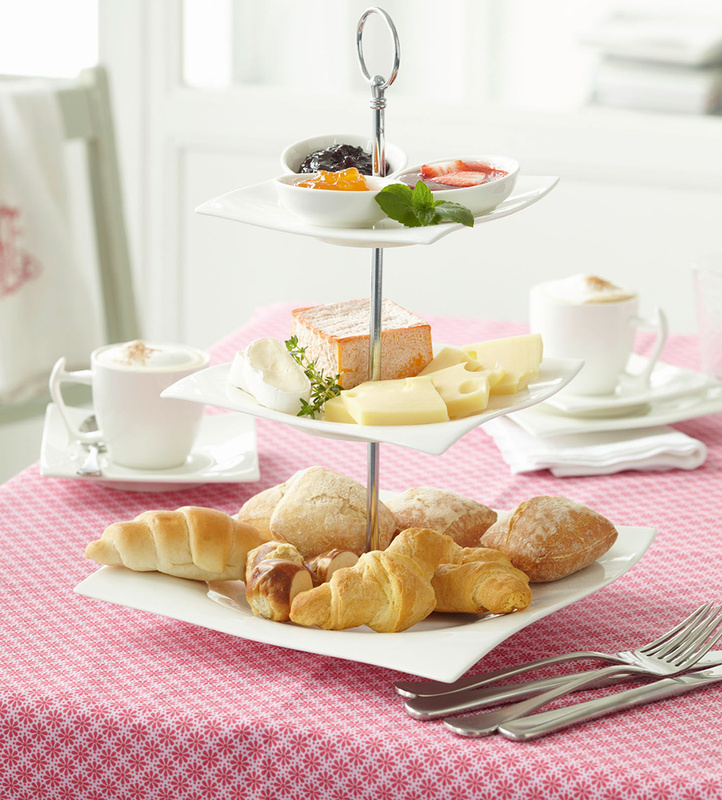 The core product range includes classics such as simple, white porcelain as well as dishes with playful flower designs. The MAXWELL & WILLIAMS collections offer an infinite range of possible combinations and can be used to set the table for a wedding, garden party or children’s birthday party, all with equal amounts of style. With its diverse range of products, MAXWELL & WILLIAMS also serves current trends in dining culture – cooking shows, blogs and gourmet magazines are a constant source of new ideas for the dining table and they all need to be given the right setting. MAXWELL & WILLIAMS provides the perfect stage for any dish, from the smallest snack to a multi-course dinner – with quality porcelain at fair prices. The diverse and yet systematically developed ranges are all based on important core values – an enduring brand image, reliable delivery, proven quality and stable prices. These values have helped MAXWELL & WILLIAMS to establish itself as a key manufacturer of quality porcelain who is trusted by retailers and end customers alike. A global brand in German hands – an outstanding combination.